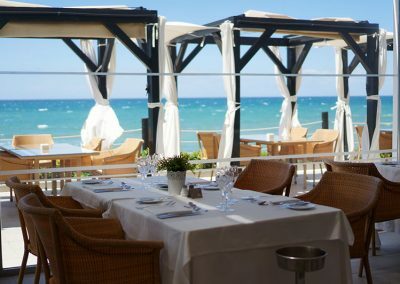 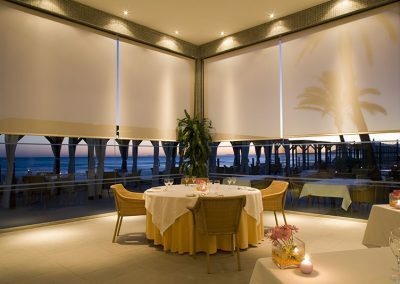 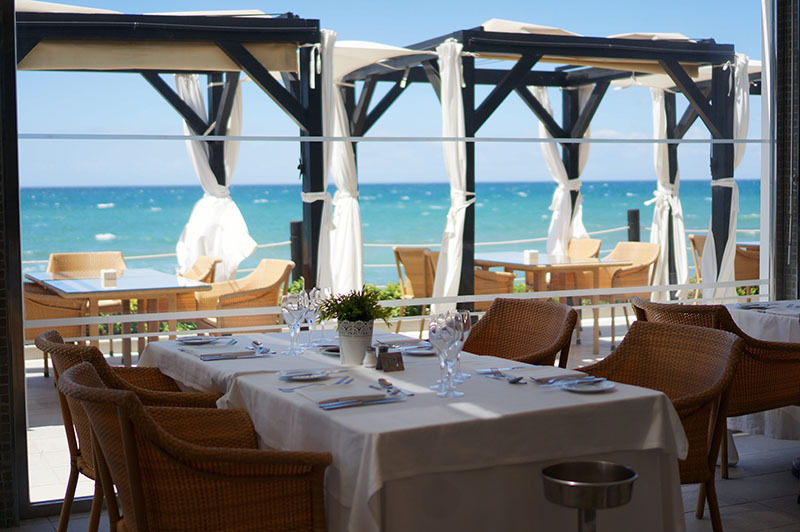 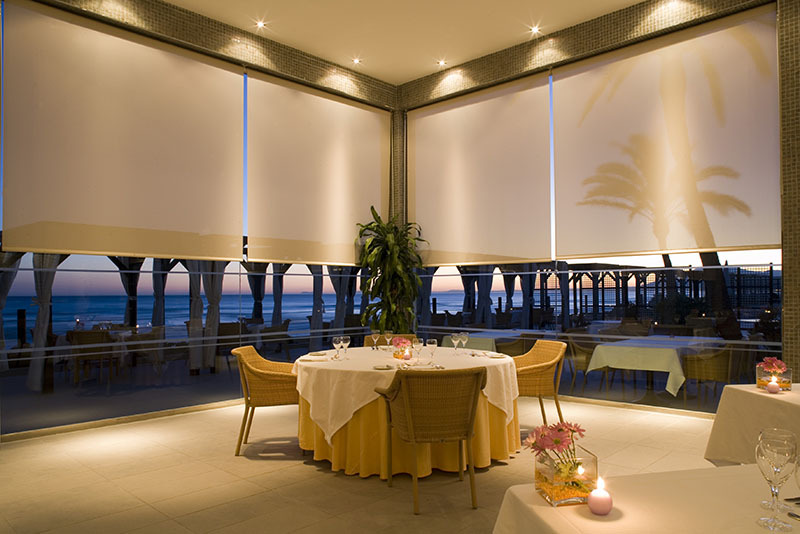 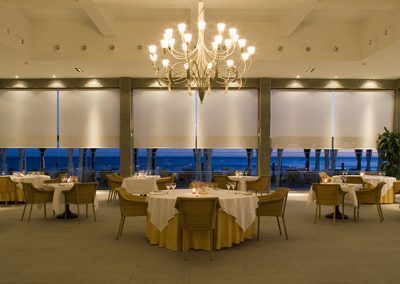 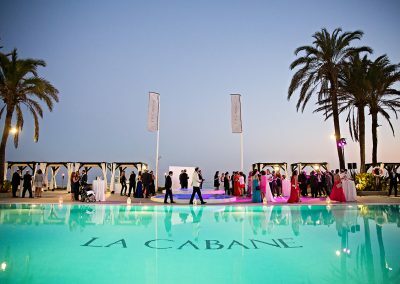 La Cabane Beach Club is part of the grand luxury Los Montero 5***** hotel, Marbella. 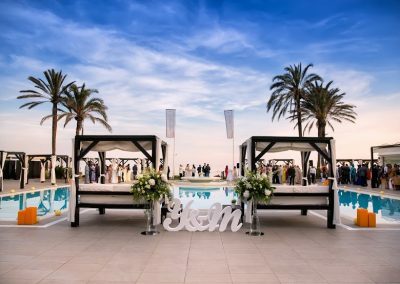 This venue is just a short drive from Marbella centre. 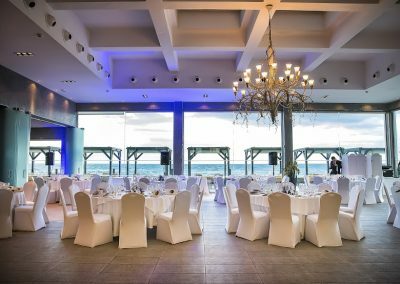 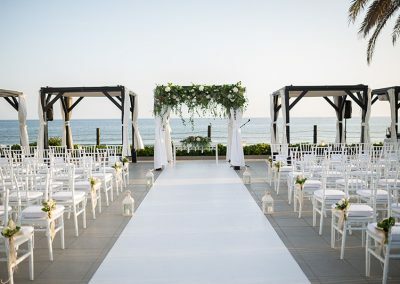 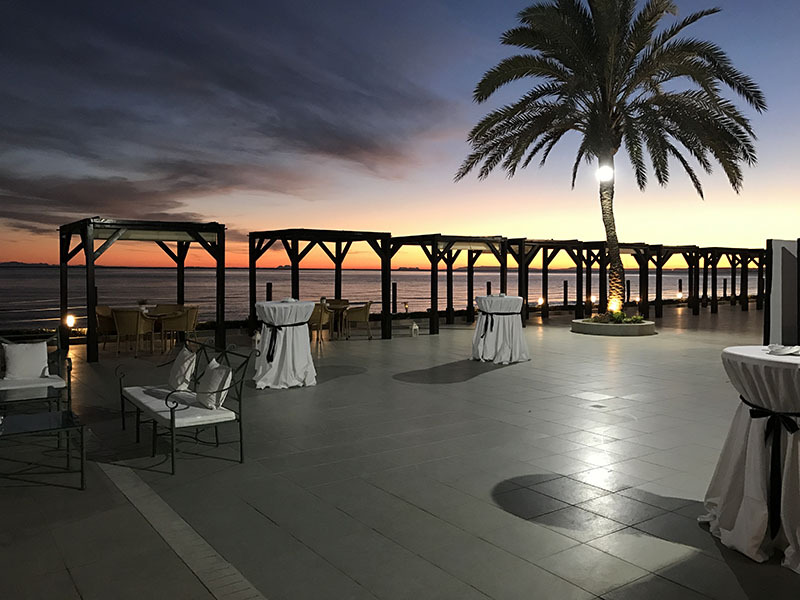 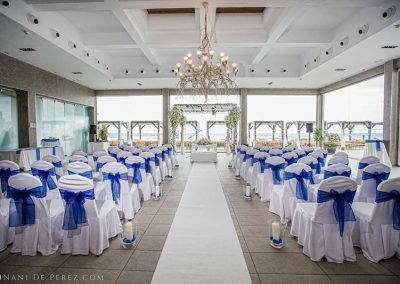 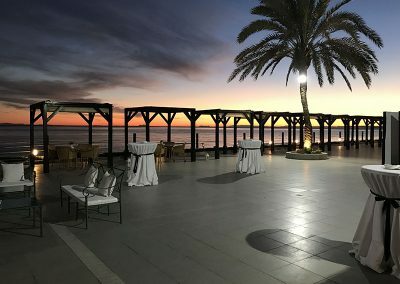 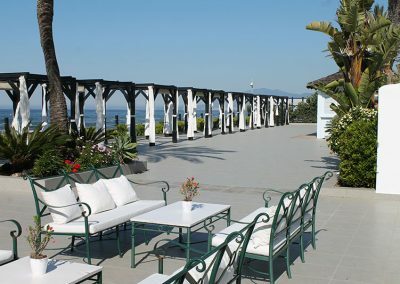 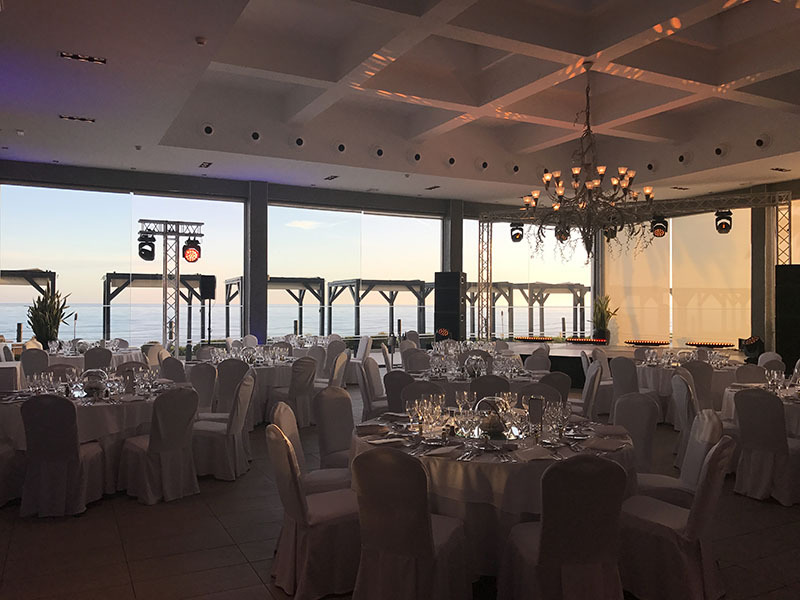 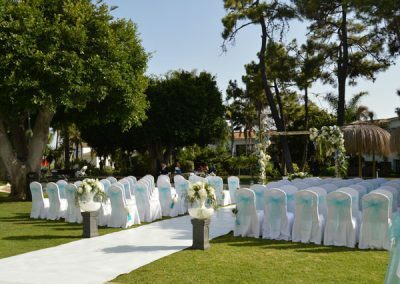 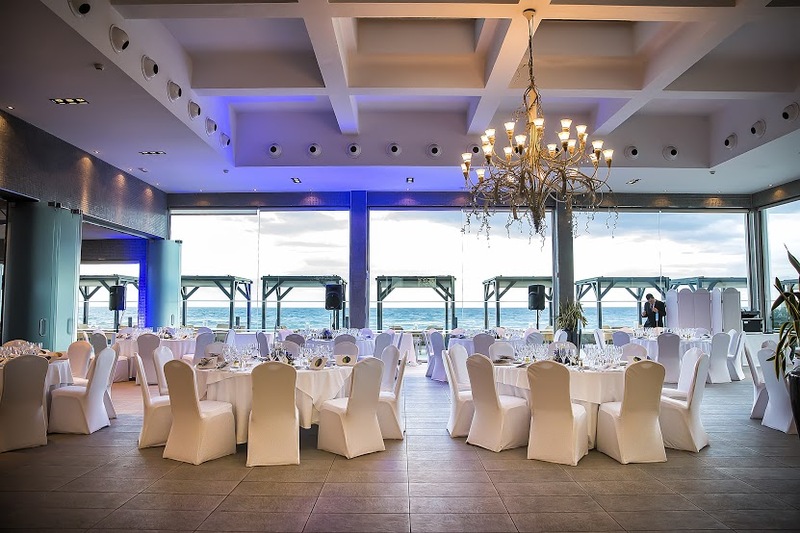 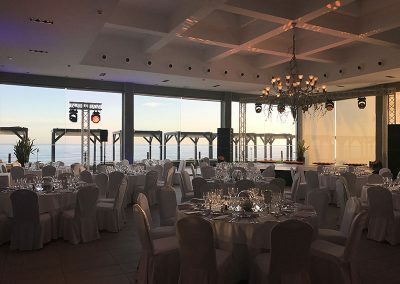 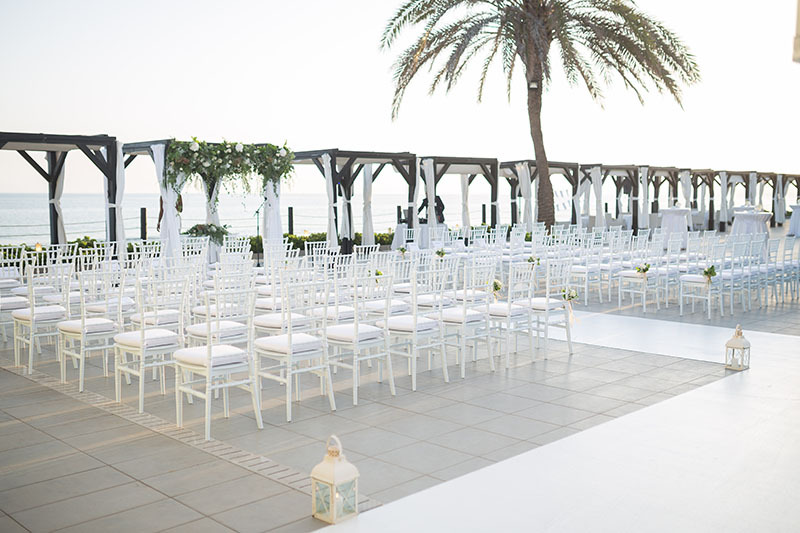 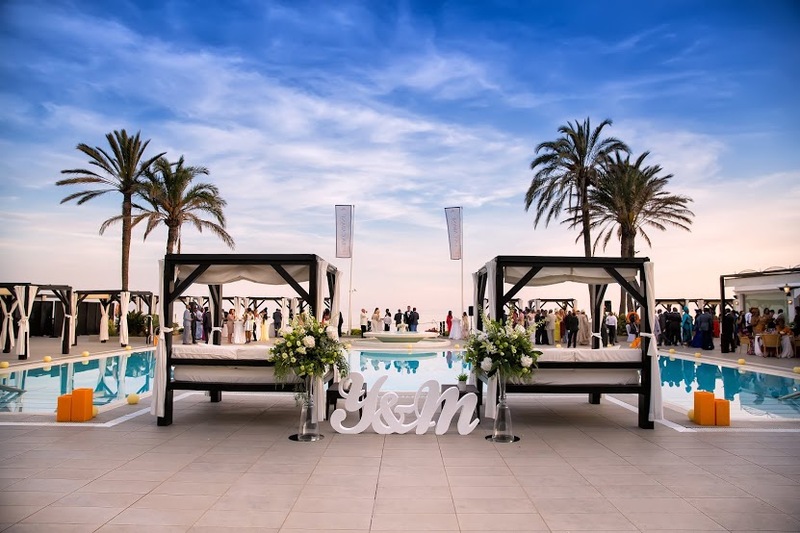 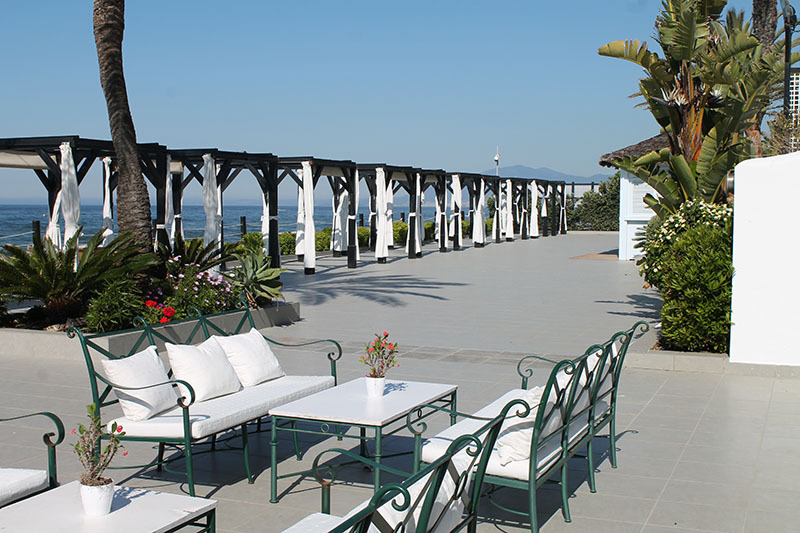 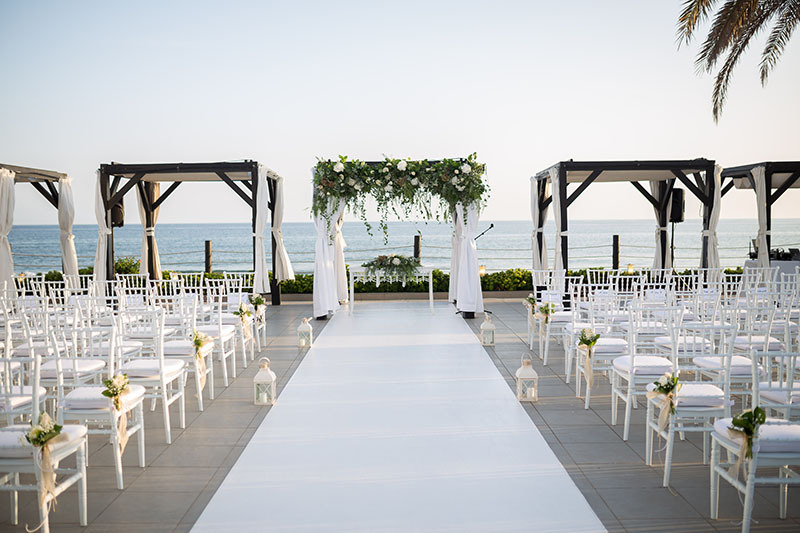 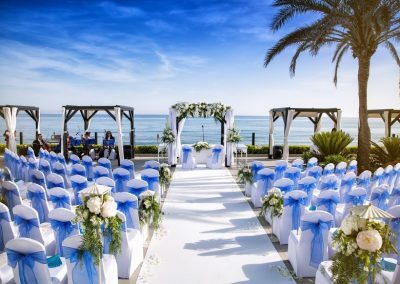 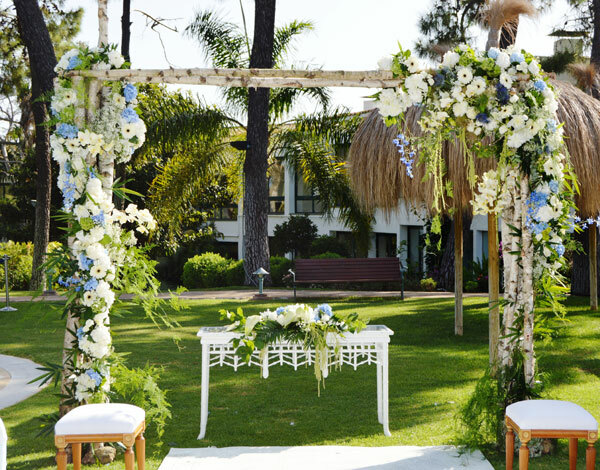 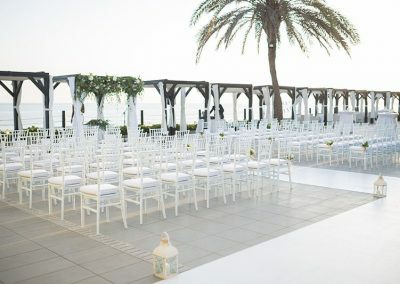 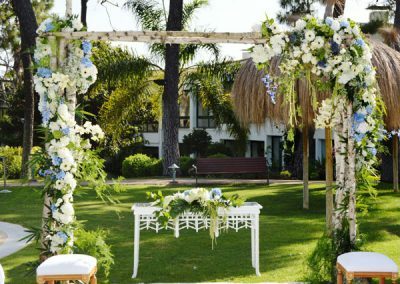 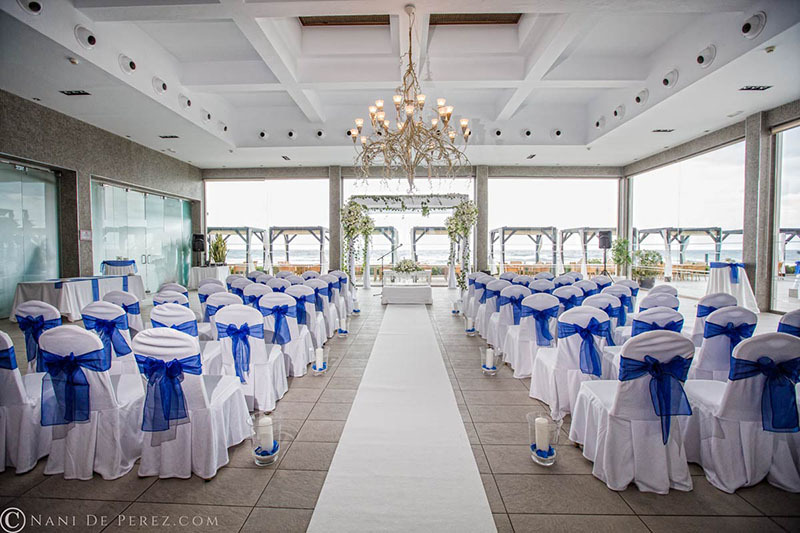 It is easy accessible from the Churches in Marbella but also has various options for where blessing ceremonies can take place onsite, either at the hotel or at the Beach Club. 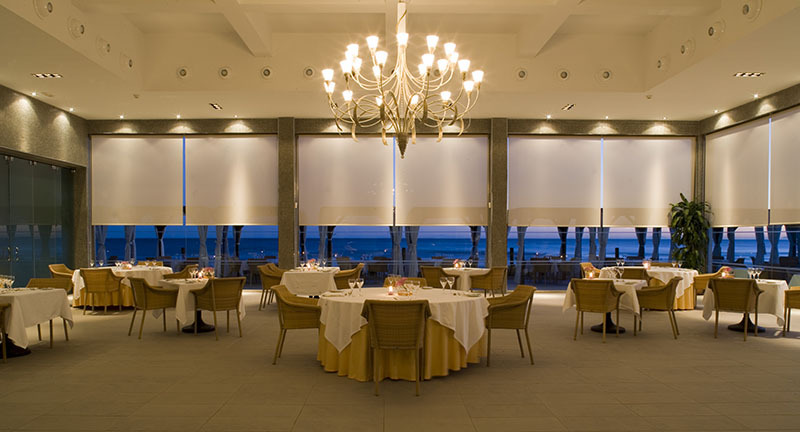 There is a minimum spend policy in place which varies depending on month and day of the week. 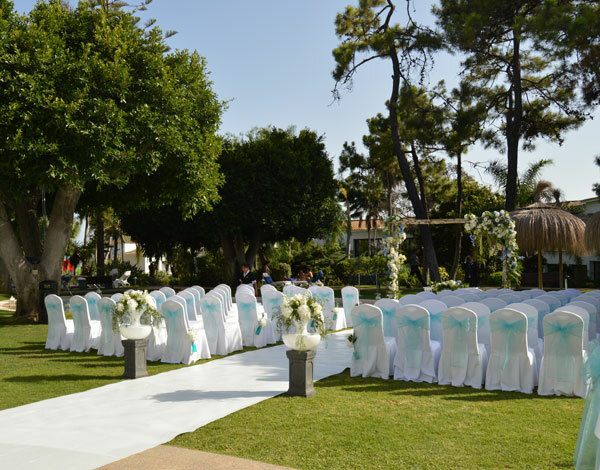 Entrance times vary depending on use of your preferred areas. 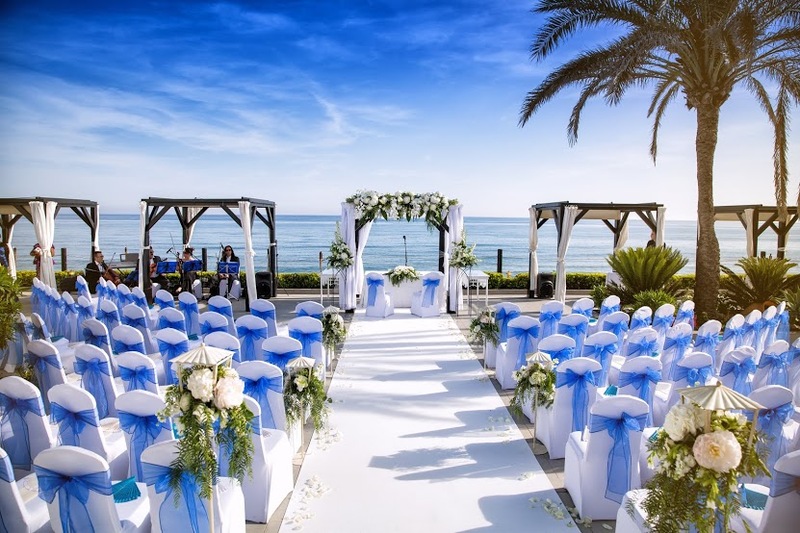 Contact us for a personalised breakdown of sample costings. 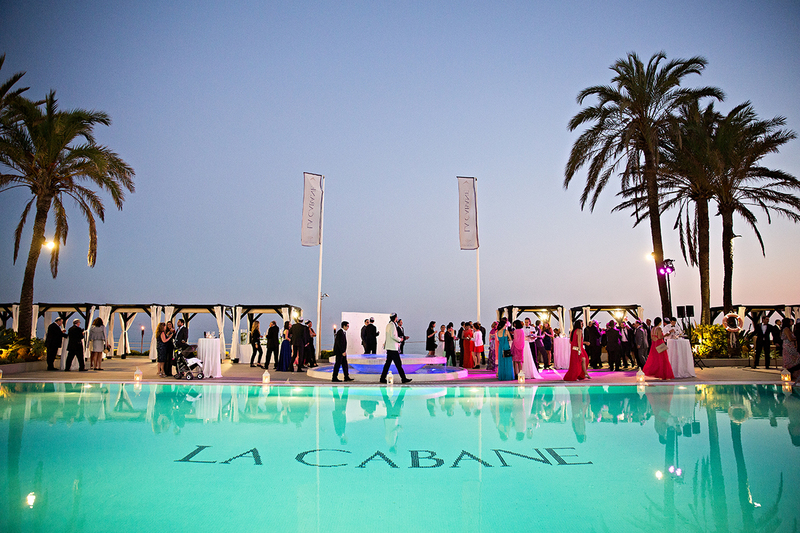 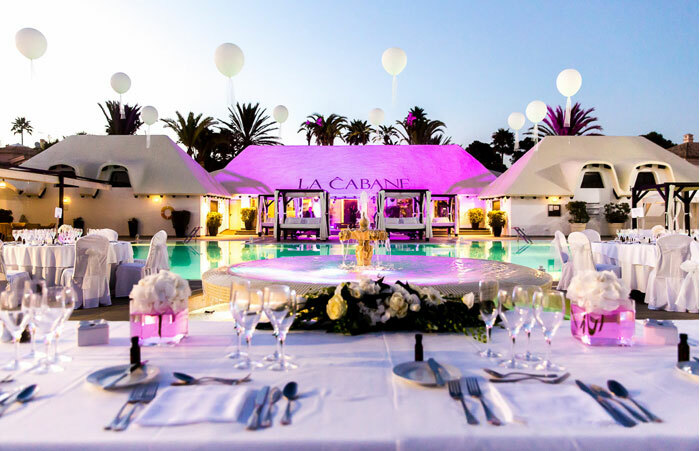 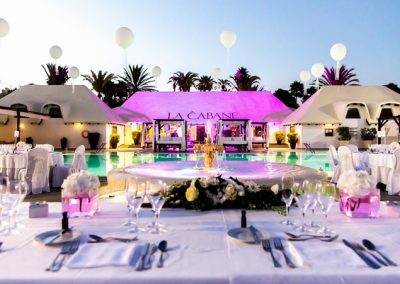 For more information about weddings at La Cabane or getting married in Spain, please fill in the contact form below.